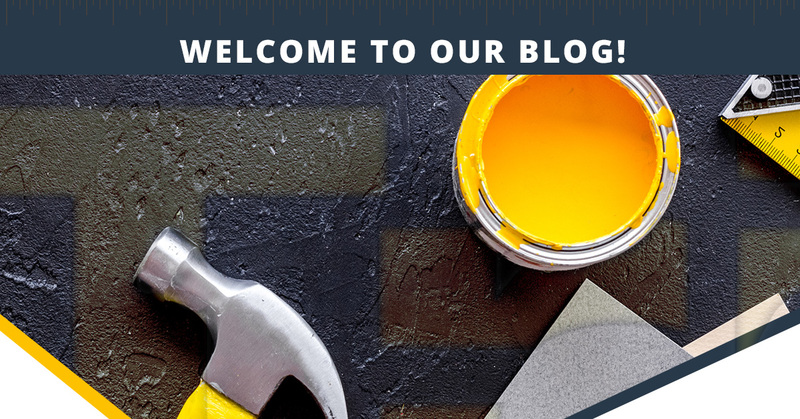 Hello, and welcome to our very first blog here at Tri-Star Builders, your Top Rated Local® general contractors in Lafayette. If this is your first time visiting our site, we’d like to take this opportunity to provide you with an overview of our services. 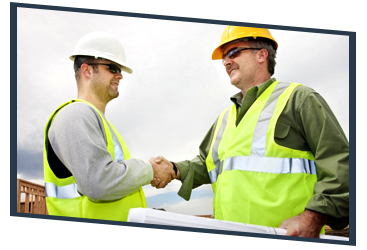 Backed with 35 years of experience in the construction industry, we are able to provide each and every client with dependable and quality services no matter how big or small the project. Read on to learn more. Remodeling a bathroom or a kitchen is no small project, and as such, you need to find a general contractor who’s got your back through the whole process. 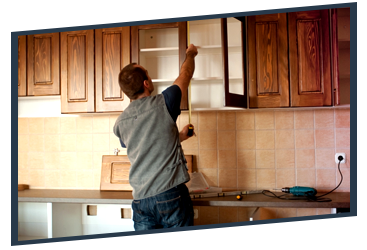 Here at Tri-Star builders, we offer comprehensive remodeling services. From moving plumbing and fixtures to installing windows and vanities, there’s nothing we can’t do. In other words, if you can dream it, we can build it. Drywall installation and interior painting can be two frustrating tasks for many homeowners. Unfortunately, they take more expertise than most people realize, and if they’re done incorrectly, can leave you with costly and time-consuming projects on your hands. Here at Tri-Star Builders, we work to understand your exact specifications and get it done right the first time so that you’ll never have to worry about this. There are so many flooring options available on today’s market, so you need to work with a general contractor like Tri-Star Builders who knows how to do it all. Not only that, but if you’re unsure of exactly what you want or need, we’ll give you our best recommendations based on your situation and interests. There’s really nothing more frustrating than working with a general contractor who doesn’t understand the plumbing and electrical systems within your home. These contractors could make devastating mistakes while working on your home that could cost you thousands in repairs and renovations. 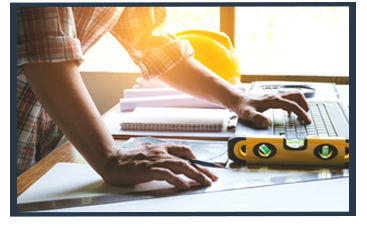 Luckily, here at Tri-Star Builders, we understand these systems and will ensure they’re operating at peak efficiency after every project we complete. Room additions can be a tricky project. Not only does it involve a lot of steps and expertise to pull off correctly, but you could be left with a huge mess on your hands if the job never gets done or it’s done incorrectly. Our general contractors work to complete these projects quickly and leave as little mess for you to deal with after the fact. These are just a few of the major services we offer here at Tri-Star Builders. Chances are, if you can dream it, we can do it. Whether it’s a small interior painting or drywall installation job or a major room or full home renovation, we’ve got your back. Have any questions for us? 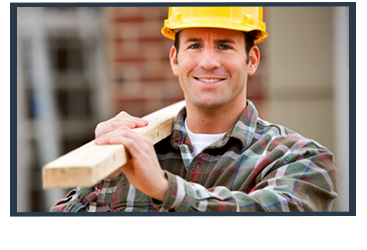 Give us a call today to speak with a general contractor in Lafayette.